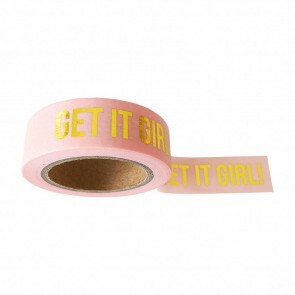 Studio Stationery is one of the coolest Dutch labels for unique desk accessoires, school and office supplies, stickers, tapes, notebooks and more. 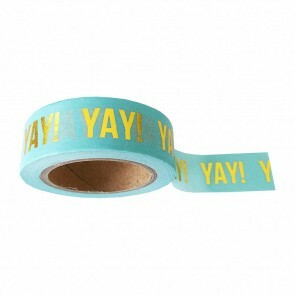 They add that little extra to your school and office life. 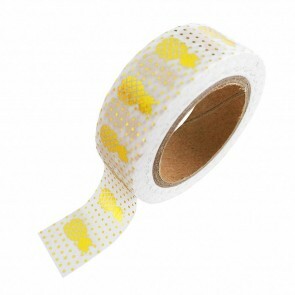 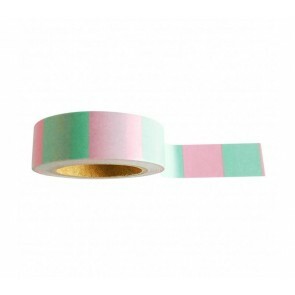 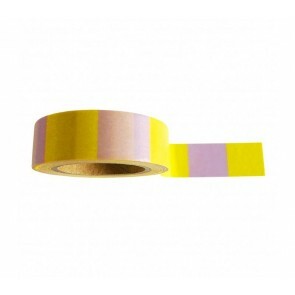 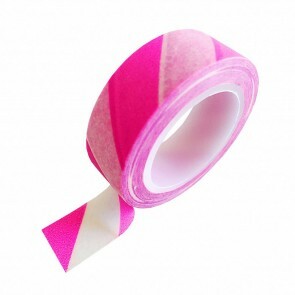 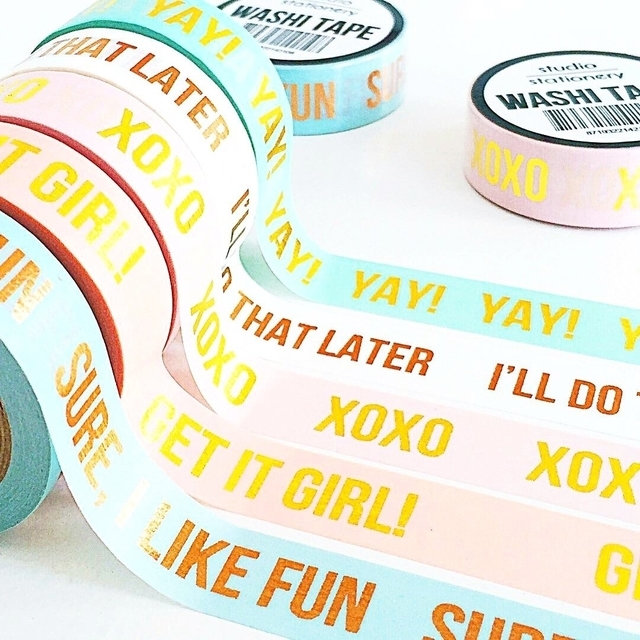 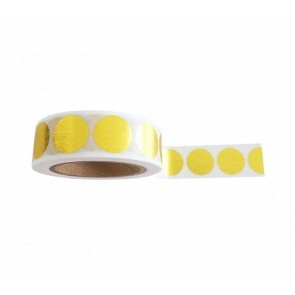 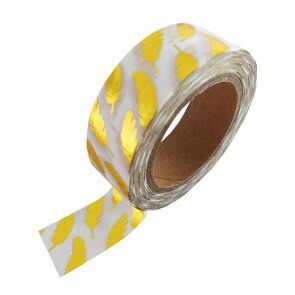 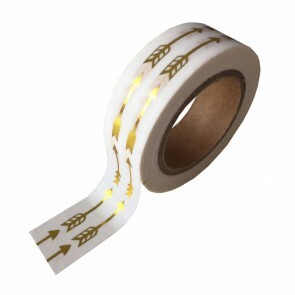 One of our all time favourites are Studio Stationery masking tapes! 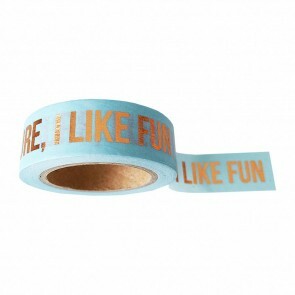 We hope you like them as much as we do.